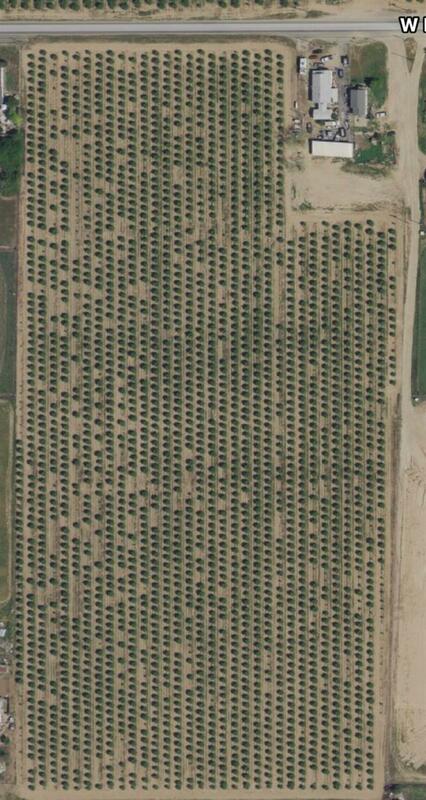 Conveniently located Almond Farm just west of FWY 99. 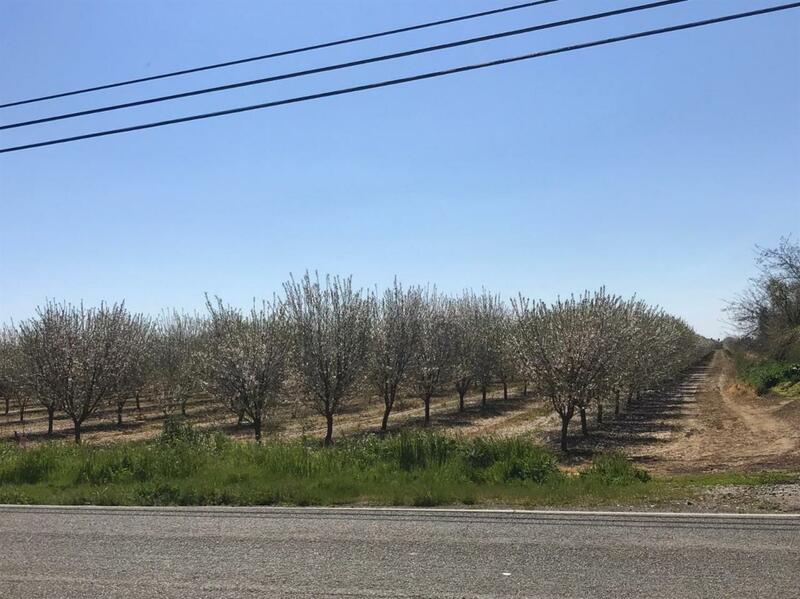 The 19.37-acre lot is home to 3,000 Butte/Padre Almond Tress. A private well 160'' deep has 15HP submersible pump installed by Mid Valley runs the drip irrigation system. Trees were planted March 2016 same time the installation of the well and pump. 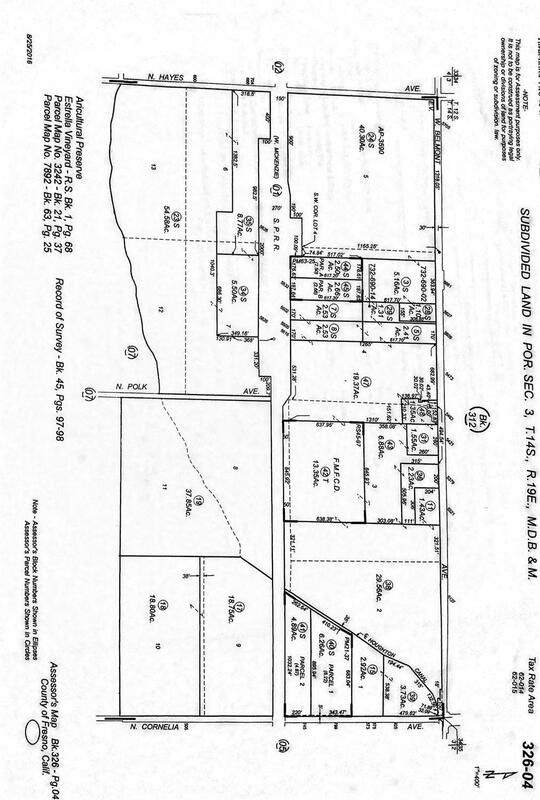 Also for sale 5463 W. Belmont Ave 1.35 acre lot with two homes currently being rented and generating $2,000 of income a month.